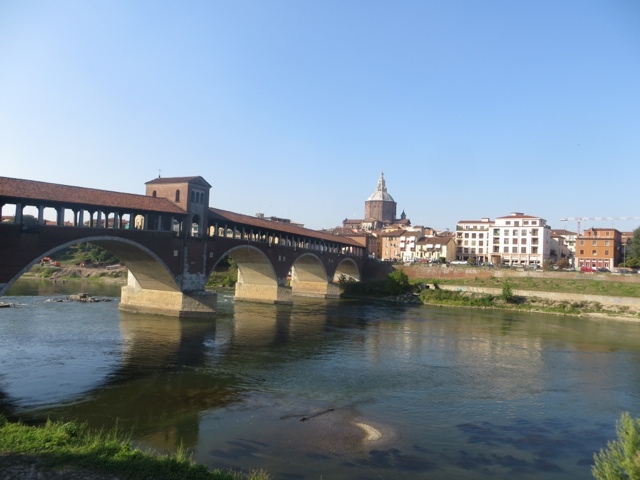 As I walked into the city of Pavia I knew that the evening would not be restful for I wanted to see all the sites. 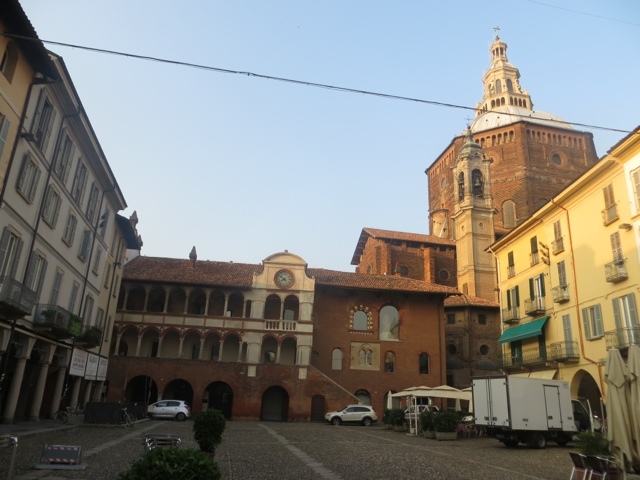 Filled with beautiful churches and an amazing Cathedral that has the third largest dome in Italy I was in for quite a treat. 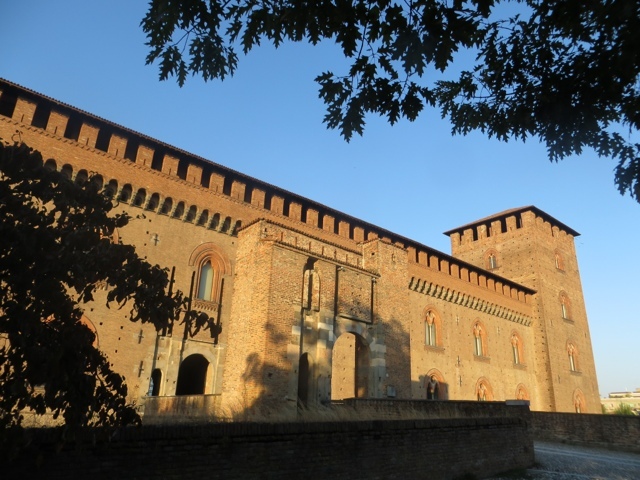 I also took the time to take in the grandeur of the Castello Visconte, which was once a private residence and is now home to the Musei Civici. 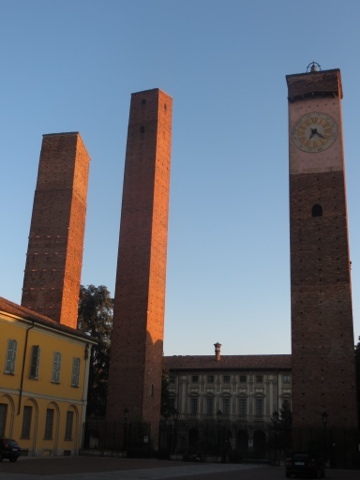 With it's medieval towers in the background Pavia is also home to one of the most ancient universities is Europe, founded in 1361 and still thriving today.